Singapore Foodie has been nominated for a food blogger award by Singapore’s number one voucher site!! Now all I need is for you, my faithful readers, to vote. Click the link below and vote for Singapore Foodie. 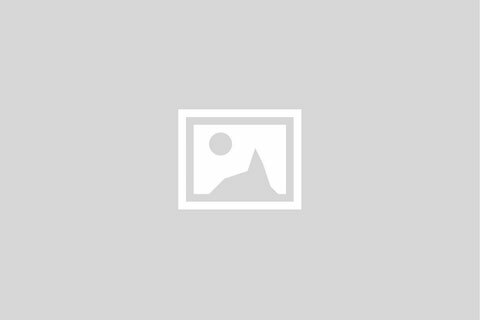 Everyone’s gotta start somewhere and the main reason I’m excited is because the likes of Lady Iron Chef have also been nominated for this food blogger award. Now whilst I’m flattered by the attention, I’d also like to clearly differentiate myself from the above mentioned blogger. I do not accept any financial or other compensation to write my food blogs. I write to share honest and impartial food reviews, based on what I taste, see and experience in person. I believe this is quite a different offering than many other bloggers where different writers post reviews and the consistency is not the same. 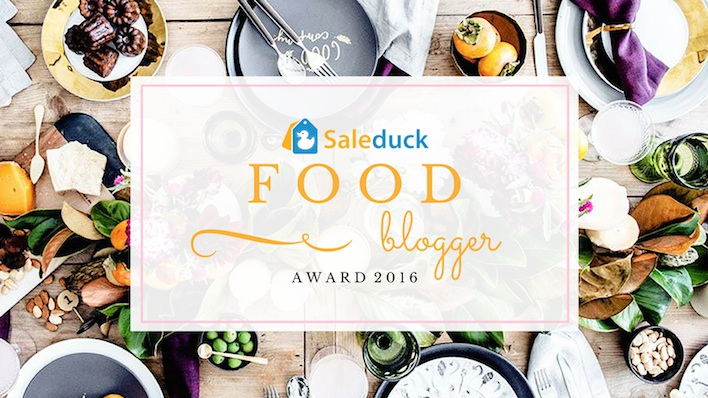 The people at Saleduck have personally selected Singapore Foodie from hundreds of food bloggers in Singapore. And what they specifically said was that my mission of seeking the best places to eat in Singapore is what they love about my blog. Below is my bio, written for the Saleduck people, let me know what you think. Victoria is the straight talking food blogger behind Singapore Foodie. Since moving to the little red dot in 2011 Victoria has embraced everything shiok about the world of food in Singapore. Victoria writes honest accounts of her eating experiences to help readers find the best places to eat in Singapore. When not travelling or eating Victoria can be found training for a half marathon somewhere crazy. You can follow Victoria on twitter and Instagram on @singfoodie.